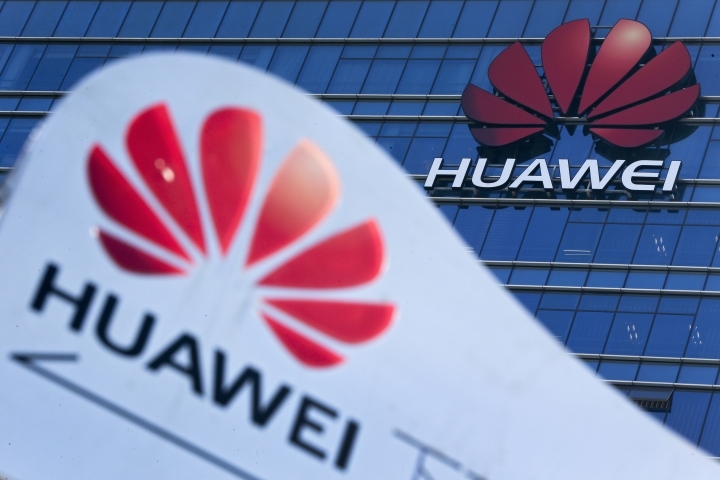 NEW YORK — Chinese tech company Huawei went so far as to steal a robot's arm in its bid to get its hands on T-Mobile's trade secrets, the U.S. government alleges. The case over Tappy, T-Mobile's phone-testing robot, portrays a company going to what the government calls illegal lengths to gain access to others' intellectual property. "This indictment shines a bright light on Huawei's flagrant abuse of the law," Assistant U.S. Attorney Annette L. Hayes in Seattle said in a statement. The criminal charges in Seattle were announced the same day the U.S. government unveiled a case in New York that accuses Huawei, two of its subsidiaries and a top executive of misleading banks about the company's business and violating U.S. sanctions. Huawei is China's first global technology competitor and one of the world's biggest cellphone companies and makers of telecommunications parts. Huawei has rejected accusations by Washington and some other governments that it is controlled by China's ruling party and might facilitate spying. Some experts say there's no major revelations in Monday's charges, however. "If Tappy is as far as they've gotten on (intellectual property) theft, that seems to be pretty thin gruel for waging a large campaign against Huawei," said Adam Segal, a cybersecurity expert at the Council on Foreign Relations who follows China closely. T-Mobile declined to comment. Huawei said in an emailed statement Tuesday that it denies any violations of U.S. law, and that the Tappy allegations were already a settled matter between it and T-Mobile. T-Mobile, which is based in Bellevue, Washington, considered Tappy superior to competitors' phone-testing systems, including those using humans. Allegedly, so did Huawei. Meanwhile, Huawei was looking to break into the U.S. market and improve the quality of its phones. 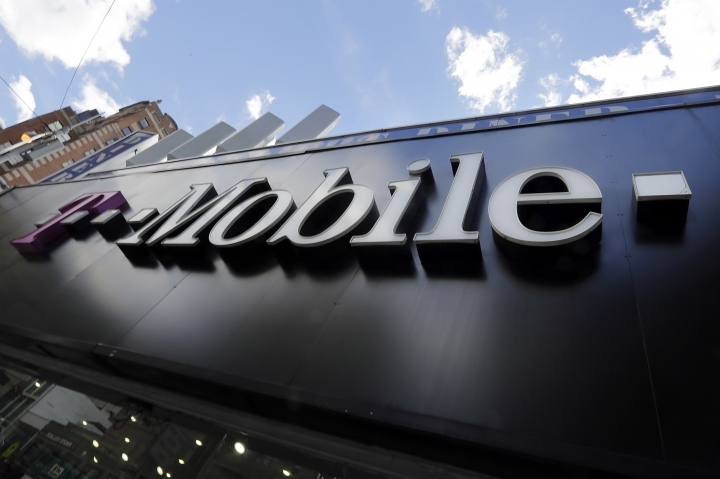 It struck a deal with T-Mobile to sell its devices. Starting in September 2012, T-Mobile let Huawei engineers into the Tappy chamber to test their phones, after Huawei agreed to T-Mobile's conditions. One Huawei employee, identified in the indictment only as "R.Y," wrote in a January 2013 email to Huawei China that, "Once again, we CAN'T ask TMO any questions about the robot. TMO is VERY angry the questions that we asked. Sorry we can't deliver any more information to you." The employee suggested Huawei China send its own engineer to the Seattle lab. In May 2013, a Huawei China engineer identified as "F.W." arrived in Seattle and sneaked into T-Mobile's Tappy lab two days in a row, helped by authorized Huawei employees. He was kicked out and banned by T-Mobile, but managed to take photos of Tappy. T-Mobile then banned all Huawei employees from its lab, except for one engineer identified as "A.X," according to the indictment. On May 29, A.X. took a Tappy robot arm out of the lab in his laptop bag. When questioned by T-Mobile, he said he found it in his bag and returned the arm the next day. T-Mobile then took away his access badge. Frank Bajak in Boston contributed to this report.